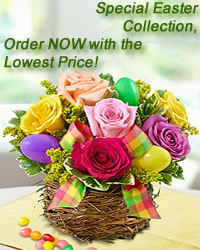 www.flowers-armenia.com Rated 5 out of 5 by 66 reviewes. Pure white calla lilies symbolize chastity and virtue. 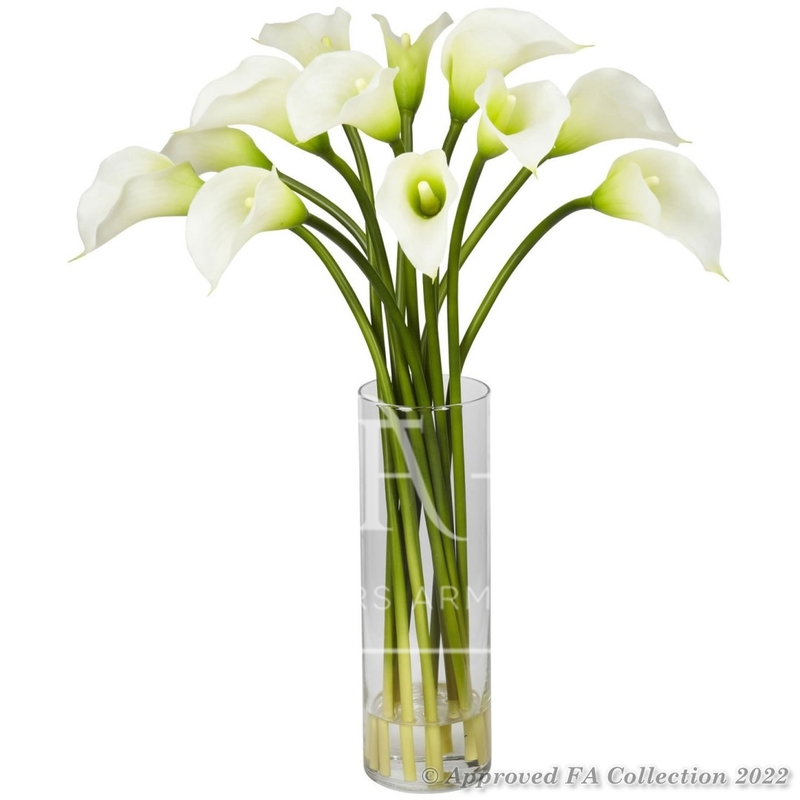 Order this long-stem calla bouquet right now!